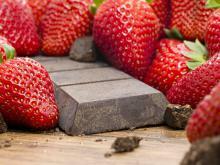 Cocoa is the raw material without which the preparation of chocolate would not be possible. Used by our ancestors thousands of years ago, cocoa today is one of the most valuable gifts of nature, used for food. Cocoa beans actually come from a cacao tree that comes from South America. 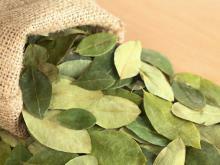 Today, most of us recognize and processed comminuted seeds of the tree in the form of scented powder as cocoa. The word cacao comes from the language of the Aztecs, from a word in Cacahuatl, which means cocoa beans. From there came the Spanish cacao. You can trace the cultivation and use of cacao back to the 14th century when the Aztecs treated it as a sacred gift from the God Quetzalcoatl. From cocoa beans is made a drink in which they added chili and other spices. Its main ingredients were actually water, cocoa, corn, vanilla and cayenne pepper. At the time, cocoa was available only for the pleasure of superiors. It was even used as means of payment. The spread of cocoa in Europe is due to the Spanish conquistadores in the 16th century. 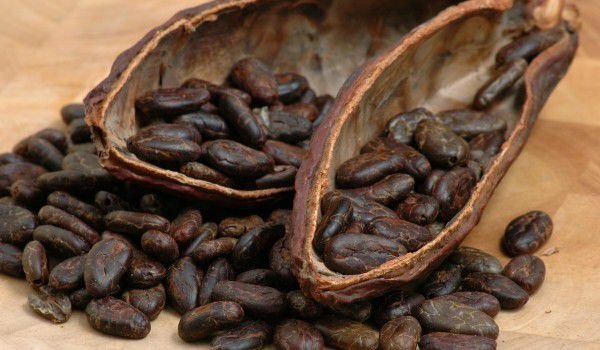 Proof of the enormous value that cocoa beans accounted for the Aztecs comes from the fact that the tombs of Montezuma II were found to contain 25 000 cocoa beans. In those middle ages, the price of one slave was the equivalent of about 100 cocoa beans. 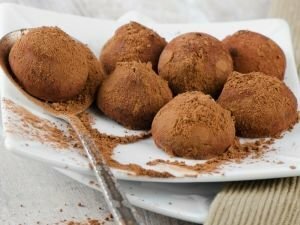 Cocoa powder as a result of processed fruit of the cacao tree from the Sterculiev family. It is evergreen, up to 8 m tall and in the wild is found in Central and South America and is cultivated mainly in America and Africa. To obtain cocoa powder, the large fruit is fermented and then the seeds separated. Today, cocoa powder on the market comes in different forms, packaged and composed. Most is pure black, cocoa bitter, but the products intended for drinks are mixed with different types of flours (soybean, Acorn, etc.). The soya-cocoa mixture is 40% natural cocoa powder and 60% soy flour. In the instant sweet cocoa, there is added sugar (corn, vanilla) and some improvements. Cocoa is an integral part of modern cuisine and in particular, confectionery. Without it, you can not prepare either chocolate, or similar cakes. All chocolate delights on the market in the form of candy, cakes, etc. are based on cocoa. 100 grams of cocoa powder contains about 37 - 40 gr carbs. The more pure cocoa is, the more nutrients it contains. Cocoa is rich in dietary fiber, copper, potassium, phosphorus, nicotinic acid, magnesium, calcium, iron, zinc and manganese. Among the vitamins in the composition of cocoa found vitamin A, B1, B2, B3, B5, B12, C, E.
It’s protein composition of 10 to 25% and phytochemicals act as antioxidants and prevent aging of the skin and the body as a whole. That is why dark chocolate is healthier than dairy or white and is able to improve your mood, despite the small amount of sugar. Cocoa beans contain a large percentage of oil (cocoa buttter). The actual cocoa butter is a homogeneous and compact mass with a yellowish color. It has almost no odor, but its taste is sweet and buttery. 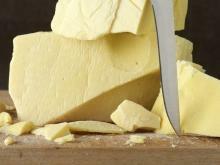 Cocoa butter melts at a temperature of 30-34 degrees. Its storage must be careful to avoid rancidity. Cocoa is relatively rich in proteins, the amount of which depends on the variety. Cocoa beans contain a lot of carbohydrates, most of them are starch, soluble and insoluble fibers. 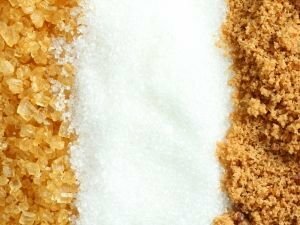 Very few are simple sugars. The content of tannin substances in cocoa is about 5%. There are many pectic substances polyphenols, and caffeine in it, but in less quantity than coffee or tea. It is important to note the presence of theobromine, which is a very mild stimulant with mild diuretic action. Phenylethylamine in cocoa is a weak antidepressant and stimulants similar to the dopamine and adrenaline produced by the human body. In stores, Cocoa occurs primarily in the form of powder. It should be brown with a specific aroma and flavor. You will recognize high-quality cocoa powder by the formation of a suspension, which should settle for two minutes. 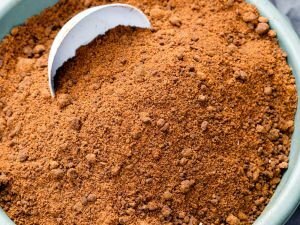 Cocoa powder should be stored in tightly sealed porcelain or glass containers. Do not be left in plastic containers because the essential oil in it easily evaporates. Should be kept at about 20 degrees. Cocoa has great taste, so is widely used in confectionery. 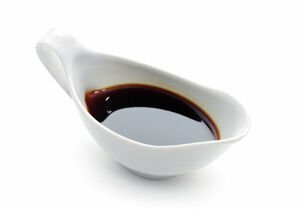 It’s best-known application is in chocolate, but it is used in many cakes and pastries, cupcakes, creams and icings. It is also used to flavor many cold and hot drinks, it tastes incredible when combined with milk. Cocoa beans contain polyphenols, antioxidants similar to those found in wine. 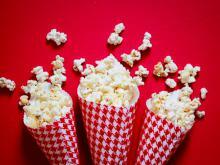 These compounds are called flavonoids, like catechin, and procyanidin epicatechin. 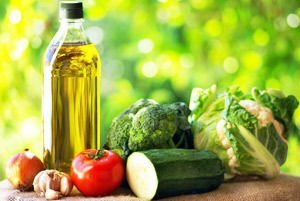 Flavonoids tend to increase the resistance of capillaries and stimulate the heart. 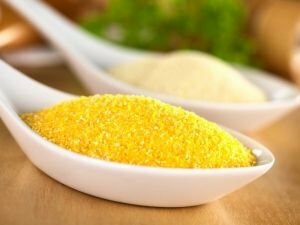 Have diuretic, anti-inflammatory and antibacterial properties, but also affect the metabolism of iodine and calcium in the body. Cocoa flavonol is able to significantly improve blood circulation in the brain. Cocoa is considered an excellent aphrodisiac and is useful for pregnant women. Theobromine in turn promotes more rapid recovery of the natural forces of the body, when dealing with a lot of pressure. Cocoa products or just a cup of hot cocoa are beneficial for people engaged in hard physical labor, or those of us who are charged with severe mental labor. 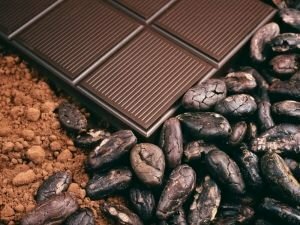 The beneficial effect of cocoa is due to its high calorific value, small amounts of caffeine and especially the incentive effect of theobromine on the central nervous system. Cocoa is an excellent tool for maintaining beautiful and healthy skin. 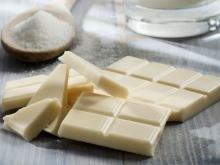 In the case of cocoa butter, it is able to remove the roughness of the skin. Rich in many nutrients, it can return the elasticity of your skin, perfect for dry knees and elbows. Cocoa extract is found in many cosmetic products that contain protective antioxidants. You can easily prepare yourself a bath with this oil. For this purpose, mix 100 g cocoa butter, 80 g essential jojoba oil, which is melted in a water bath and stirring continuously, add 15 ml lecithin and 5-10 drops of essential oil of your choice. The resulting mixture is frozen in ice trays. Cocoa stimulates the production of hormones. It has long been known that they directly control our mood. In case cocoa is in close contact with serotonin - the hormone of happiness. Cocoa contains tryptophan, a substance from which our body directly synthesizes serotonin. That is why a cup of hot chocolate or a piece of chocolate with a high cocoa content literally commands the brain to increase production of the hormone of happiness. If you do add a little cream to your hot cocoa drink, the protein in it further stimulates fat burning. In certain situations and physical conditions, cocoa can not be recommended for admission. People with kidney problems should be careful. Cocoa contains oxalic acid, so it is not suitable for people prone to forming oxalate sand and stones in their kidneys. In some cases cocoa can cause allergies, hives, eczema, migraines and hemorrhoid crisis. 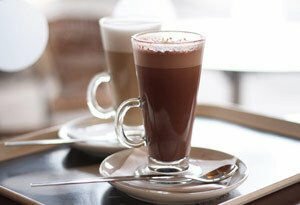 Those of us who are with sick gallbladder and liver should be careful with the consumption of cocoa, because it is very rich in fat. It is recommended in larger doses for some digestive disorders such as gastritis, enterocolitis, etc. If you are frequently sipping cocoa without thinking about quantities and doses, you may be prone to irritation of the stomach lining. According to research, 15 g of cocoa powder, diluted with 300 ml of water, causes a strong secretory response in the stomach. If you mix cocoa with milk, this effect is mitigated and it is processed more slowly.